PAUL BILODEAU/Staff photo. 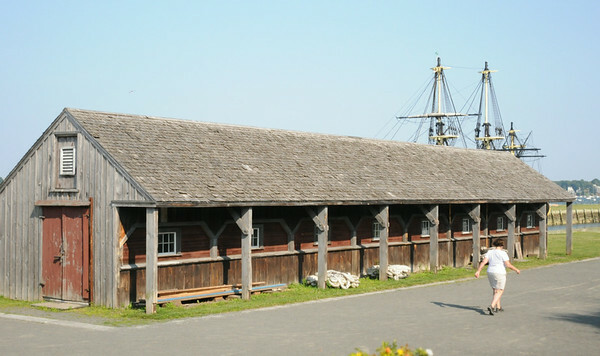 The rigging shed on Central Wharf to be torn down. NPS is renewing attempts to demolish the rigging shed (long shed near Debry Street) on Central Wharf, which was originally built to assist construction of the Friendship and was supposed to be temporary.